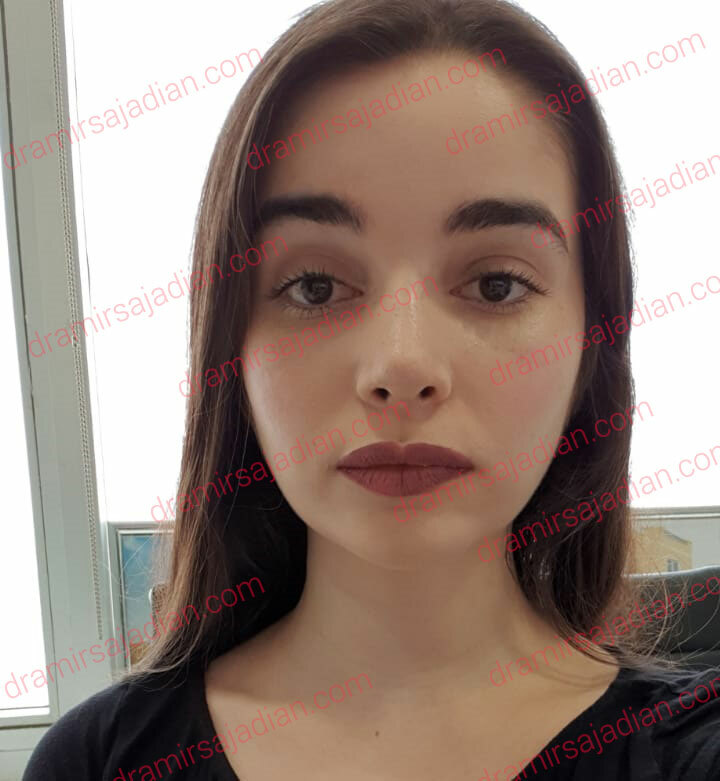 Why you should prefer Rhinoplasty in Iran over Turkey? One of the most difficult challenges in rhinoplasty is nostril asymmetry. In order to understand more about this topic, we dive deep into the depths of it. The first question that arises would be whether if the nose existentially has asymmetry prior to surgery or not. If there was asymmetry prior to surgery than it would have been because there is septal deviation which affects the nostril. Nostril asymmetry may also be the cause from asymmetric growth of the nostril. If it is due to the former it could be symmetric as well following the surgery but if it stemmed from the latter it may result from surgery. Generally speaking, as a rule, if the patient is suffering from asymmetric nostril we can not guarantee symmetrical results. The most important point in asymmetry is that the surgeon must not elevate the tip, to the point that it shows the asymmetry. You should know that human has asymmetry in the face and we should not expect perfect symmetry especially when the facial structures are symmetrical. 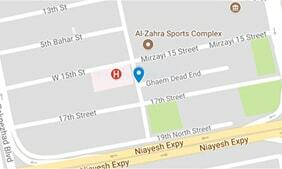 Address: Gulf Specialized Hospital,Ground Floor, Maktabi Building, Car Showroom Road, Al Wattayah, Muscat, Sultanate of Oman.